It's barely even a mouthful, but oh so good. 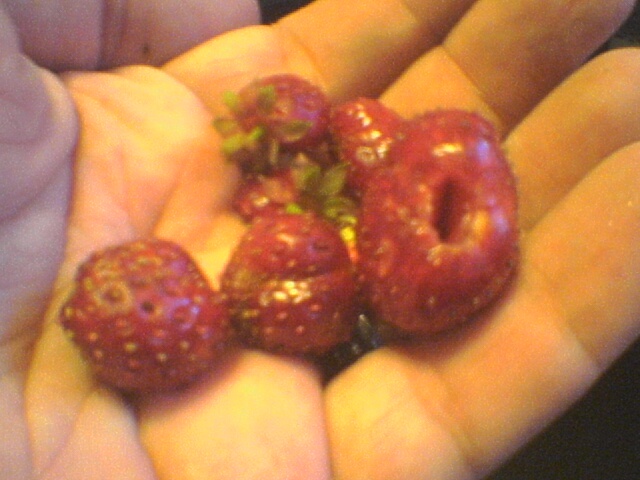 I'm hoping that some of the tiny berries will give way to larger ones later in the season. Previous story First Post! So What?